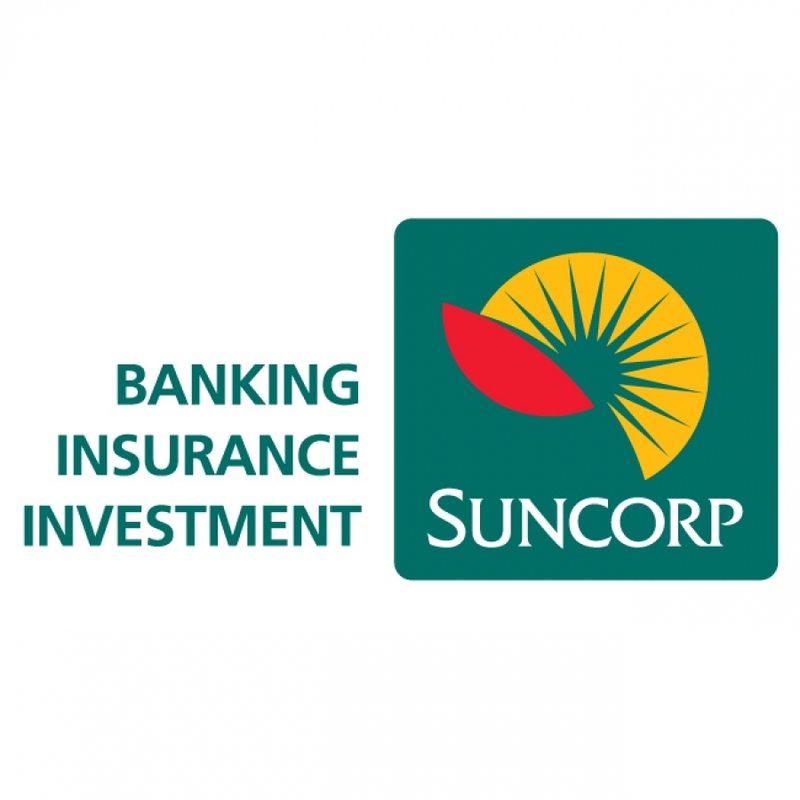 The Suncorp Group is one of Australia's leaders in banking, insurance, investment and superannuation. The Group focuses on retail consumers and small to medium business. Suncorp-Metway Ltd is one of Australia's top 25 companies and is Queensland's biggest corporation with a market value of around $11 billion. 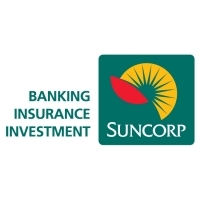 The Suncorp Group is Australia's 6th largest bank and 4th biggest general insurance group. The Group's acquisition of GIO and AMP's general insurance business increased the customer base and diversified the business mix with growth in personal and commercial insurance and workers compensation. The Group also has a 50% share in RACQ Insurance Limited and RAA Insurance Limited, with the major motor clubs, RACQ (Qld) and RAA (SA), and acquired RACT Insurance (100%) in Tasmania in 2004. In Queensland, the Suncorp Group is market leader in Compulsory Third Party insurance (52%), a major force in motor insurance (29%) and home and contents insurance (30%) and number 2 in Agribusiness lending. Australia-wide, Suncorp's insurance market share is 21% home, 21% motor, 19% workers' compensation and 21% commercial. Customers have access to 173 Suncorp retail outlets, including branches and agencies and 56 business banking outlets, predominantly in Queensland. There are also 34 GIO agencies in NSW and Victoria. Suncorp Graduate Program - The Suncorp Graduate Program is a 2-year program focused on exposing you to Suncorp's key business areas and career options.